When I was too little to remember where I lived, or who I was with I got to go to the movies for the first time. This experience changed my life forever for some obvious and not so obvious reasons. I always think that it is strange that my movie going experience is more about what happened during the movie than what happen in the movie. 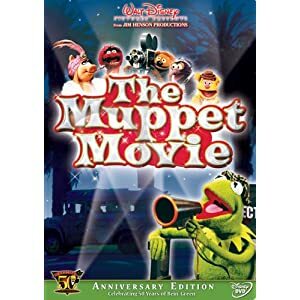 That first movie was the Muppet Movie, but I don’t remember many of the details of Kermit and Fozzie and their cross country adventure. What I do remember was that it was something special. And that I was little enough that whoever took me had to put their purse on the seat next to me so the seat would not fold me up in it. That experience shaped much about what I think of the movie experience. Things have changed over the years but I still think of going to the movies as a very special treat that I only get to do every so often. A few years after I got to see my first movie, my parents piled my brother and I in the back of the station wagon and we went to our first drive-in movie. Again as interesting as the movies were, we saw Condroman and The Last Flight Of Noah’s Ark, what I remember about that movie was the Japanese Satellite that burned up as it re-entered the atmosphere as we watched. It streaked across the sky for what seemed like a really long time. When we moved to Germany going to the movies again changed. The on base theater was always packed so the experience was as much about getting through the huge line and sitting in a theater with hundreds of other people as it was about watching the movie. Also there was the fact that we never got to see movies when they first came out, they were almost always a year late. But I do remember seeing Ghostbusters with my brother sitting next to me and thinking it was very cool. Fast forward a half dozen years or so and the first real date I went on with my wife-to-be was a movie, I think it might have been Sibling Rivalry but I don’t know for sure. What I do know was who sat next to me and how that made me feel. 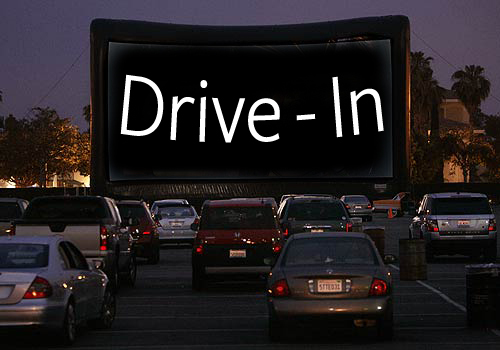 Between that time and the first time I took my wife to a drive-in, when my wife told my mother that it didn't matter what movie we were going to see, I don’t remember going to the movies at all. It is possible that I did, but it must not have been a very memorable experience. By the way, that time we saw Dragon Heart and Rob Roy. Since then and now, I have gone to the movies a few times, the greatest times are always the first times with each of the kids. 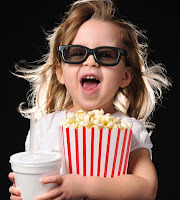 We saw the first Vegitales Movie, Kung Fu Panda, Toy Story 3 and Despicable Me, and several others in the middle each time for the first time with a new kid. Watching them see a movie on the big screen for the first time is always something special. Most recently I went to a movie for the first time where it was the movie I was really after and not the experience. I went to see Brave, a fantastic movie by the way, but again this turned out to be one of those experiences anyway. I went to see it with my wife instead of with my kids. This is something kind of new for us since our oldest is finally old enough to stay with the younger kids for a couple of hours. We sat in the theater and held hands like we were a couple of teens again. But as in the past this movie experience ended up being as much about the experience as it was about the movie. For the first time ever, I went to see a movie more than once while it was still “In the theater.” The second time I took the kids to see the movie and I am glad that I did because that movie was really something special. Jeff Hite is primarily a husband and father, but when he is not at home playing with the ever growing number of kids he is an IT professional by day. In his "spare time" he is a writer, one of the co-founders of Flying Island Press, and a co-editor of A Method to the Madness a Guide to the Super Evil. He lives by the motto: "I am a pirate your rules don't apply." 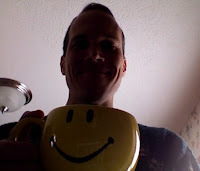 You can find out more about him and his rather crazy life at http://jeffhite.com. 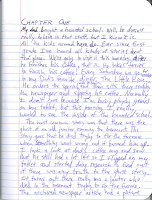 Something I've been enjoying on his site is his Stories 365, where he is writing a story bit by bit for a year. 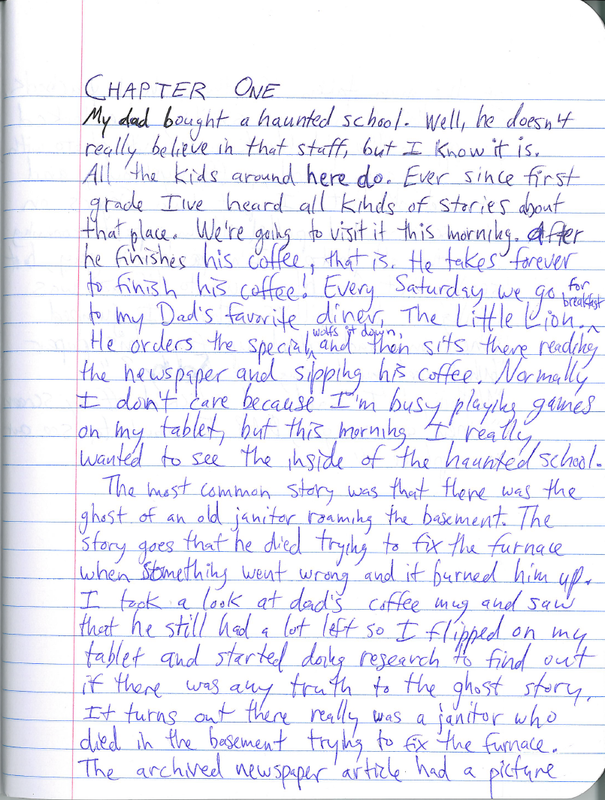 Pretty cool idea, and one that inspired me to upload the pages of my novel The Meadowhill Ghost as I write them longhand. A big thanks to Jeff for kicking this off with the first submission. 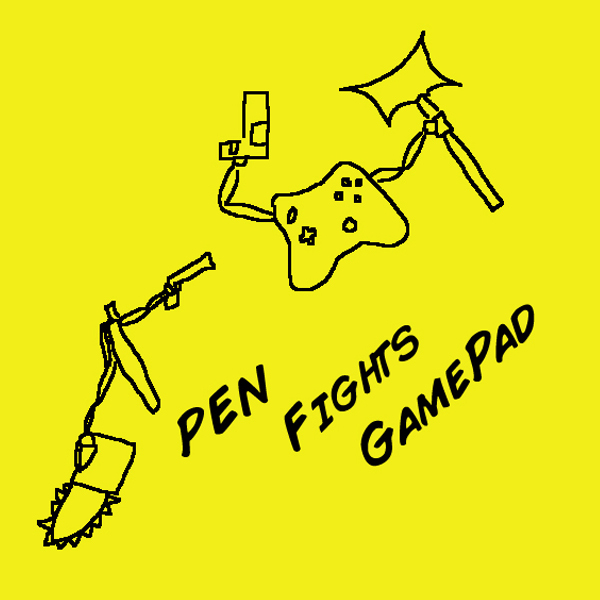 How I failed to put up a post about this I'll never know, but I wanted to let you all know that the podcast I do with Donald Conrad called Pen Fights Gamepad has a brand new episode that went live last Friday! It's our second longest one yet coming in at almost two and half hours! So a lot of entertainment for you guys. Guess what? Things got worse. Well, it’s that time again. Time to reach out and ask others to share their memories with us. I really enjoyed all the posts from the previous two guest blog posts series, video games memories and tv memories. 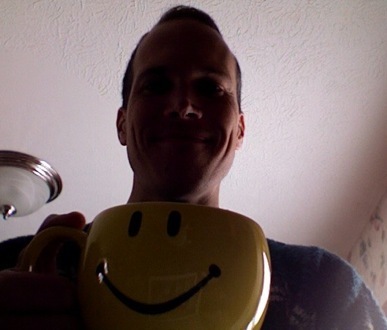 It is really cool how different the guest blog posts are. Reading and listening to the posts was kind of like hanging out with friends and reminiscing about some of my favorite things. So what are we going to share about this time around? Well movies of course! Here are a few of my favorite movie memories. As you’ll see I’m not going to be reviewing the movies, but talking about what it was like to watch them, and how I remember it. Why watching it is a fond memory I have. So here we go. 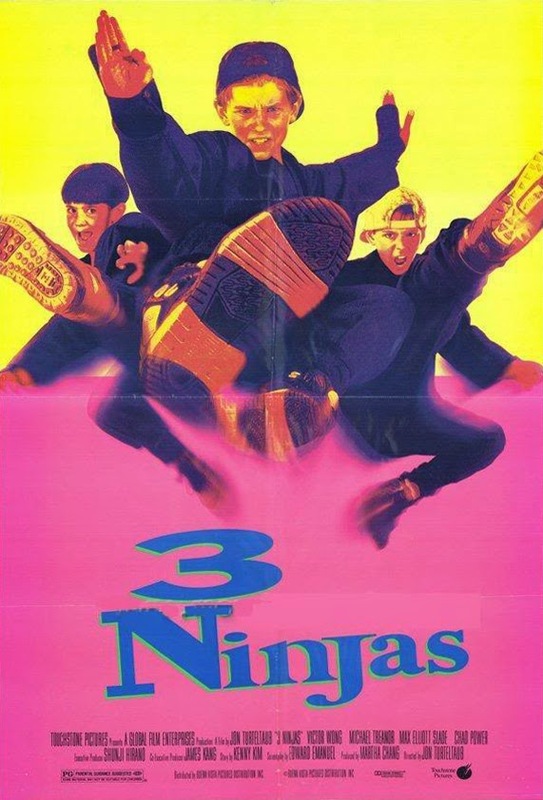 The first time my two brothers and I saw The Three Ninjas, it was just about all over for us. The characters matched us so well. I’m pretty sure the movie wouldn't hold up if I went back today to watch it, but when I was in elementary school my brothers and I thought it was the coolest movie to hit the big screen. The characters were perfect for us because they were three brothers just like us. So when we played ninjas I was Rocky, my next bro was Colt, and our little brother was Tum Tum. We laid waste to so many bad guy ninjas, we probably couldn't have even counted that high back then. I know I haven't seen a movie lately that left me planning my free time around acting out as the characters. Let’s face it though, when you’re a little boy, heck a grown man, ninjas are cool. 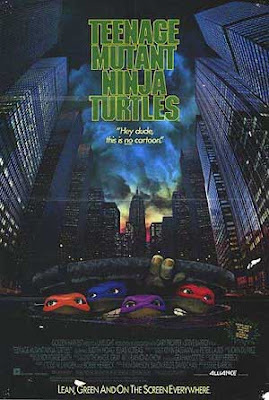 This brings me to my next movie memory, seeing the first live action Ninja Turtles movie at the theater. My brothers and I thrived on the cartoon show. I remember talking about the latest cartoon episode with all my friends for the entire recess in first grade. We had tons of action figures too. Later on some of the best Nintendo games would turn out to be Ninja Turtles. It was like having the arcade game on your TV at home. An amazing experience back then. The Ninja Turtles were our favorite. They were so cool. As a very young child, going from the cartoon show to a live action movie on the big screen was a big deal. The Ninja Turtles looked real to me! My eyes were glued to that screen for every second of that movie. Seeing all the fight scenes go down like that - it mesmerized me. Nothing could have been cooler to my elementary school brain. You better believe my friends and brothers and I all left that theater even more excited to act out scenes of fighting Shredder or his evil foot soldiers. We would unscrew the ends of mops and brooms to have a staff like Donatello. We would bust out our plastic Katana’s our parent’s bought us at the fair and rock it like Leonardo. We would swing whatever was around like nun-chucks and pretend we were Michelangelo or swing something shorter and act like we were wielding sais like Raphael. 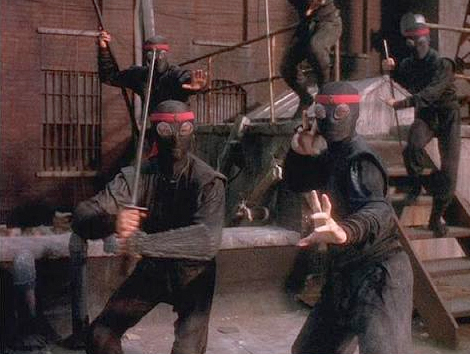 Our playground, our backyard and the McDonald’s play place were the streets of New York full of the foot clan. While these movies may or may not be worth watching again these days, not many movies impact me in that same way now. The mind of a child is a precious thing and I remember sitting in the theater watching ninja fight scenes and being amazed. Three kids like my brothers and I, or our heroes the Ninja Turtles - showing us how it's done. Alright, now it’s your turn. I know you can write a better post than that one! Get your fingers on the keyboard and send something my way. Your guest post doesn't have to be very long, just a great memory you have that has to do with watching movies. It can be about one movie, or a few. What fond memories do you have of watching something on the silver screen or at home? I’m guessing th ere is going to be at least one post about seeing the original Star Wars: A New Hope for the first time so I chose to go in a totally different direction with my post, but if some of your best movie memories have to do with Star Wars go ahead and write it! Even if the last two guest posts were about Star Wars, we want to hear what your memories are because they’re going to be different and awesome. I’m excited to get a new list of movies to watch because there are many classic action and sci-fi movies I've never seen. Most of the ones you’re thinking of, yes I really haven’t seen Alien, or Robocop, or even Terminator. I was too young to see so many classics when they came out and for whatever reason I never went back to watch them so I with my co-host Donald Conrad of www.did-not-finish.com have started a list of Things Dan Needs To Watch. 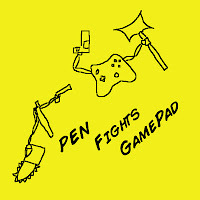 It's part of a podcast I'm doing with him called Pen Fights Gamepad. We talk about video games, movies, writing, and being dads - plus a whole lot of other fun stuff. Oh yeah, we joke and laugh a lot too. It's a good time. You can check it out at www.penfightsgamepad.com. 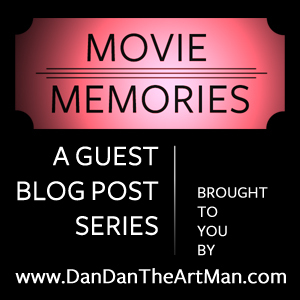 I’m sure I’ll get some gems out of this guest blog post series, so come on and share your movie memories with us.